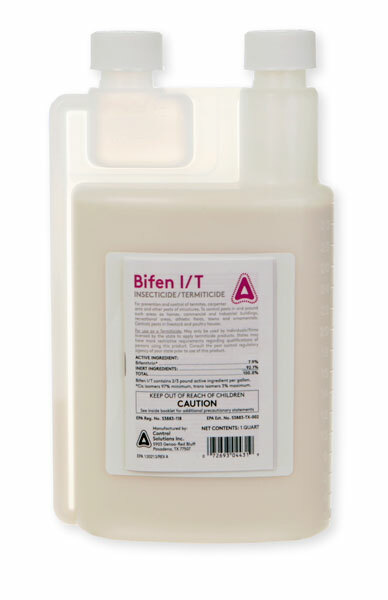 It depends on how much it rains.If it rains less than 1/4 inch, it shouldn't do much dilution to the Bifen. If it rains more than that or over an extended period of days, then reapply. Most outdoor pesticides do not survive well in rain or direct sunlight. The best you can hope for is that it kills your target pest during application and provides some extended residual. Reapplication every weeks is the best preventive measure in most cases.